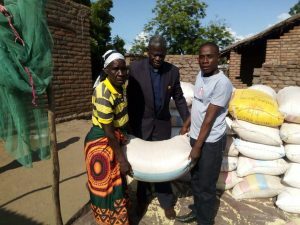 The Lutheran Church—Missouri Synod supports work in Malawi through the Confessional Lutheran Church-Malawi Synod (CLCMS). 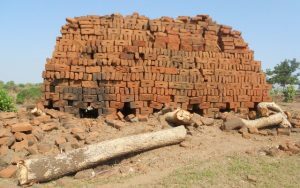 LCMS work in Malawi embodies all three of the LCMS Mission Emphases of Witness, Mercy, and Life Together, including partnering in the construction of churches, a scholarship for a pastoral student, occasional grants for drilling wells or infrastructure improvements for schools, and visits. This new church in Liwonde will enable the community to have better place for worship and will also be used as place for the community. 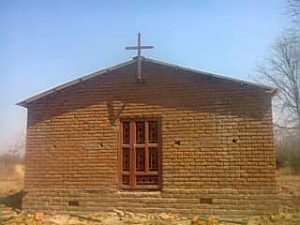 The Confessional Lutheran Church – Malawi Synod (CLCMS) partners with the LCMS in the construction of their church buildings in rural areas.